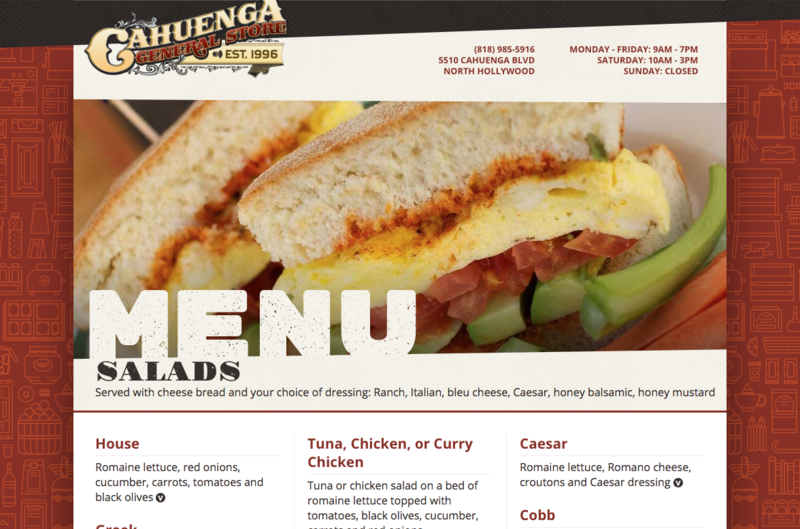 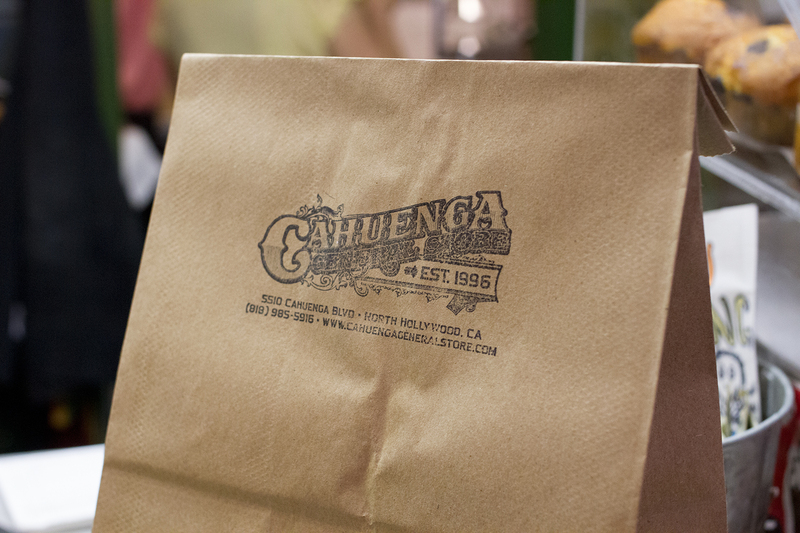 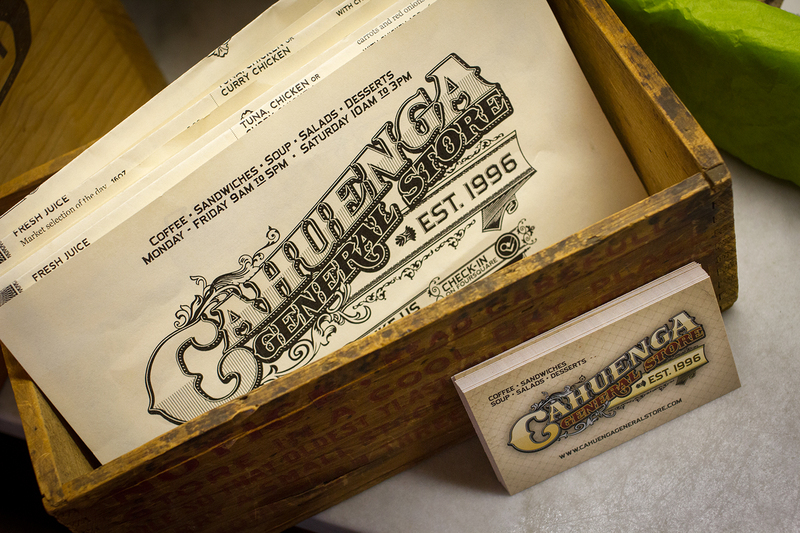 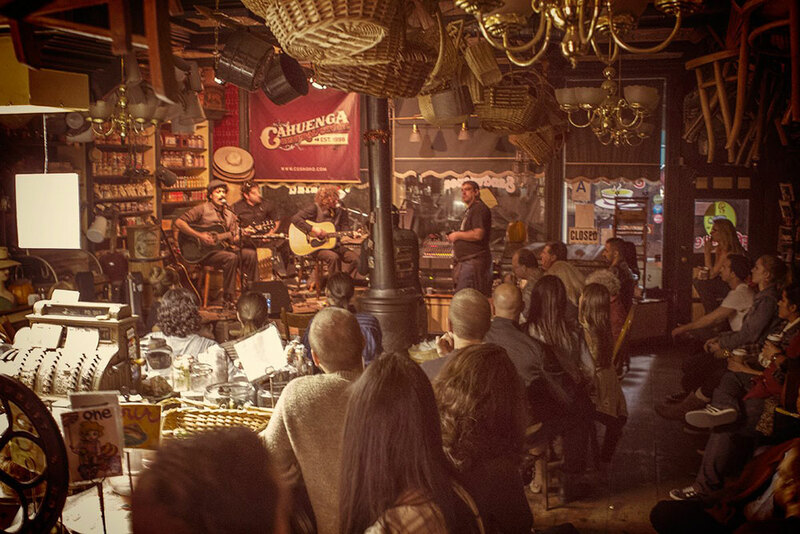 Serving some of the most delicious sandwiches and coffee out of North Hollywood since 1996, Cahuenga General Store is one of LA’s hidden gems. 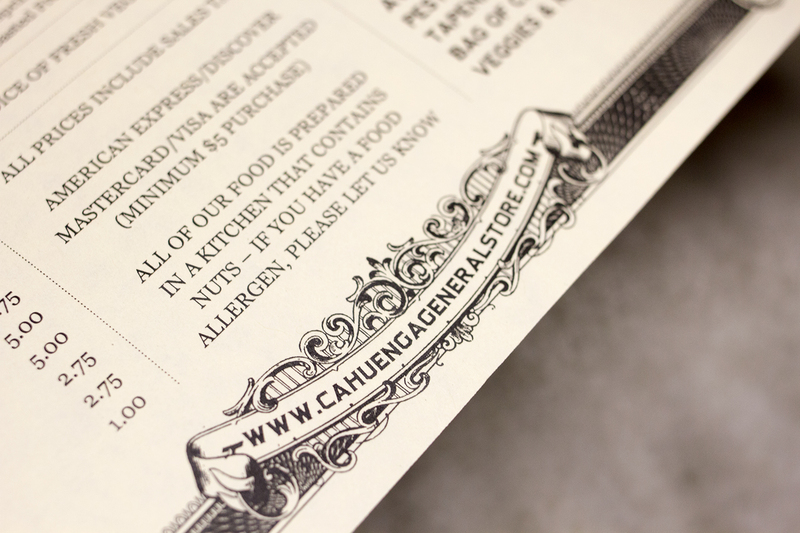 I created a logo and brand system for the store that heralded their “old fashioned” theme, while bringing them into the 21st century. 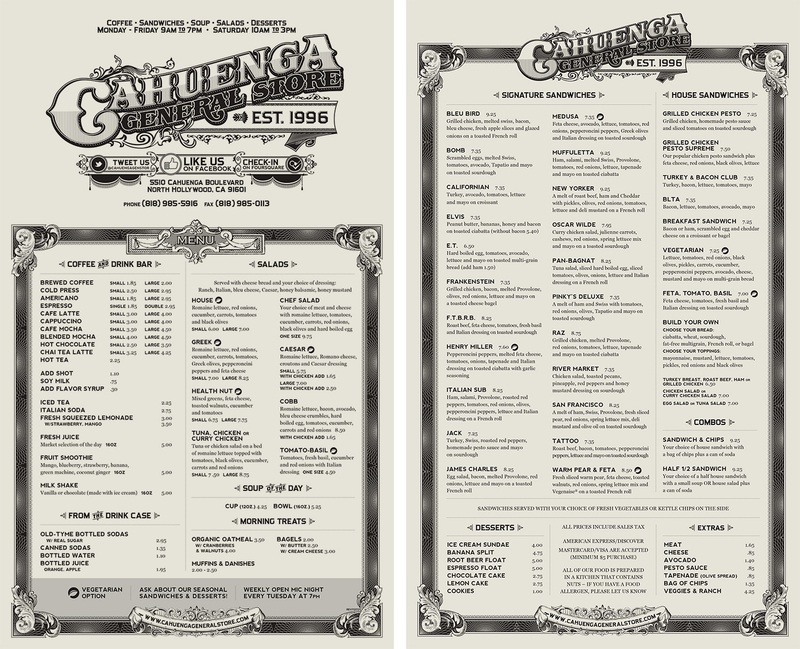 I also created a menu system and website to go along.